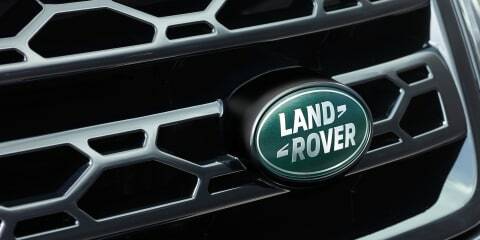 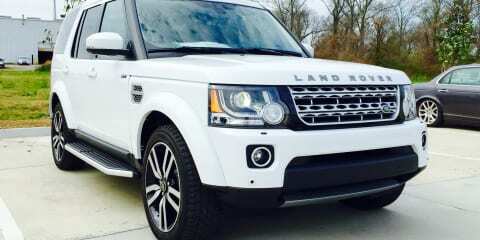 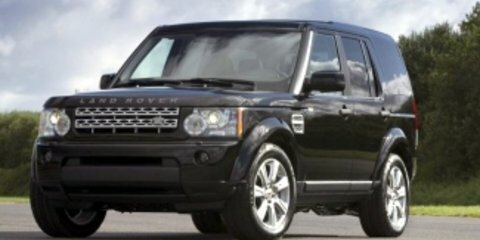 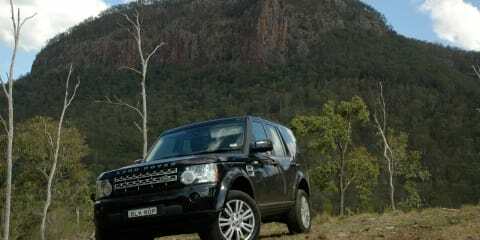 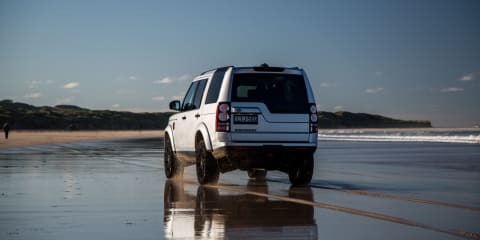 At the end of its life cycle, the Land Rover Discovery remains one of the most capable 4WDs on the market. 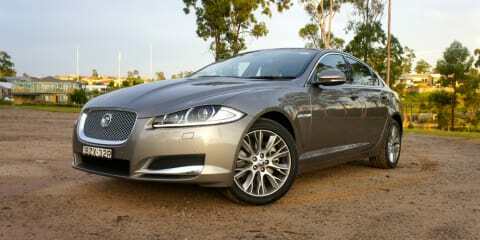 Its blend of luxury and refinement continue to ensure it is a sales success. 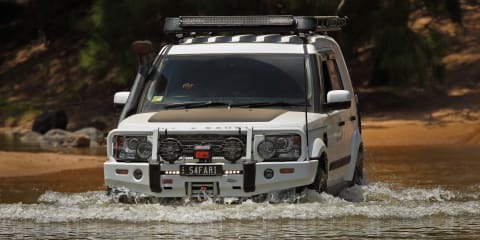 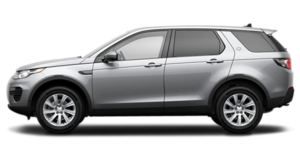 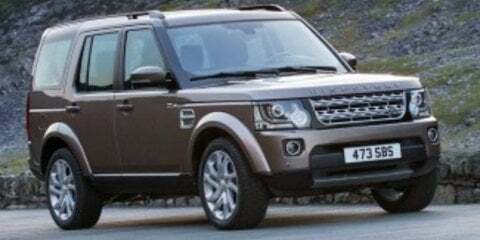 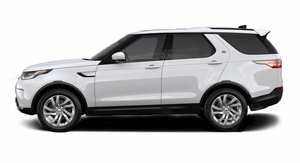 The Land Rover Discovery 4 is a remarkably versatile vehicle. 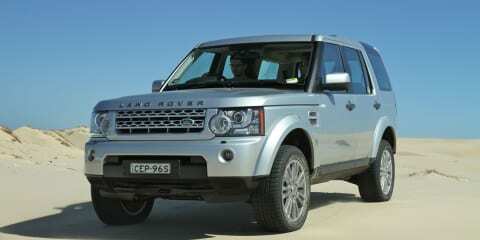 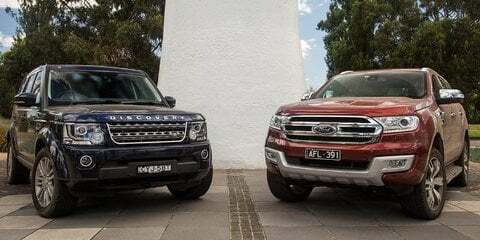 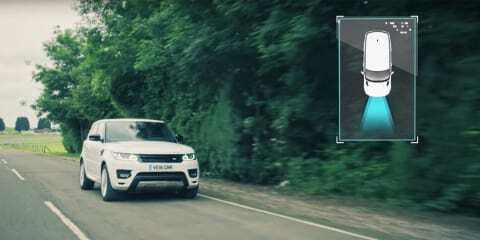 On one hand its a luxury seven-seat SUV, on the other, its a highly capable off-road machine. 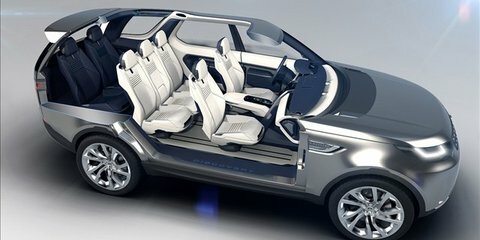 Tony Crawford talks with Dr Wolfgang Epple, Director of Research and Technology, and Amy Frascella, Colour & Materials Designer, about the technology on display in the Discovery Vision Concept car in New York. 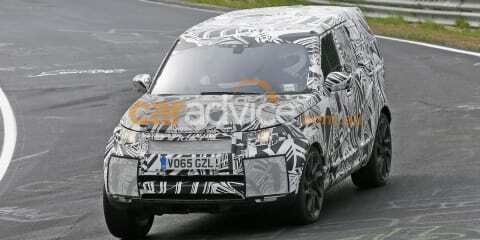 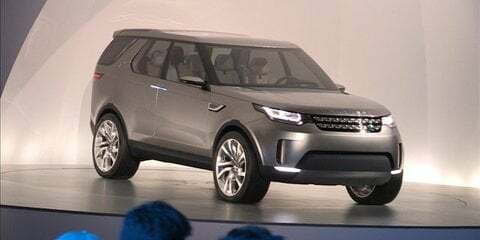 Tony Crawford takes a look at the Discovery Concept in New York, a glimpse at the first all-new Discovery in a decade. 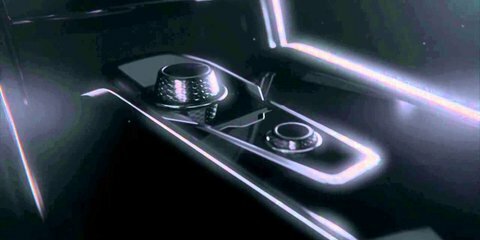 Land Rover has revealed a teaser of its new Discovery Vision concept car, giving a little more away in terms of the car’s design and its interior.